Lindernia There is 1 product. Rarely offered. 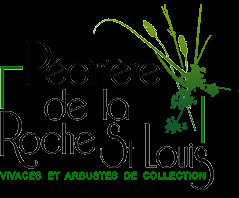 Small evergreen ground covers native pine woods, marshes and swamps south is of usa. 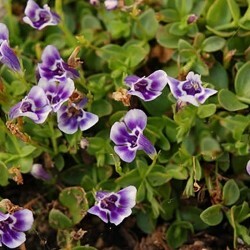 Small succulent leaves surmounted delightful small purple-blue flowers stained white. Humus soil, drained, fresh to slightly dry.